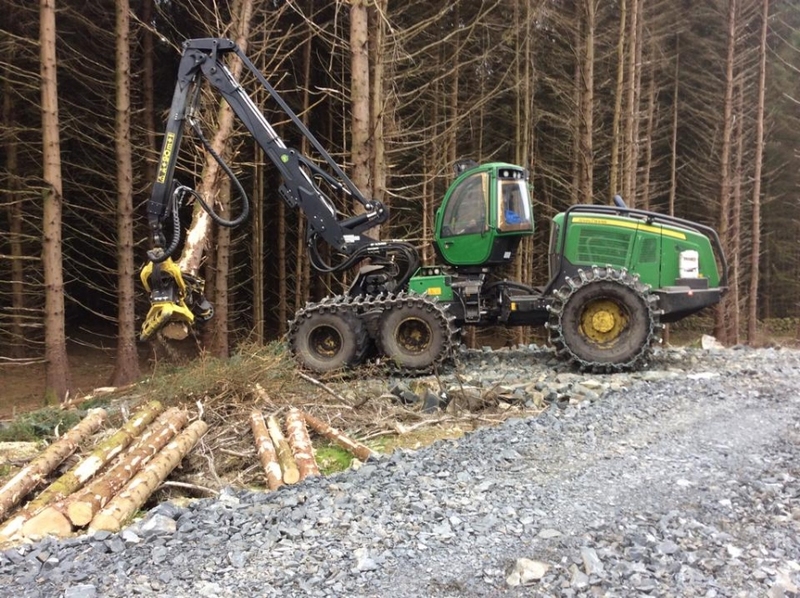 We have added another low houred John Deere 1470e to our harvester fleet. We now have a whopping 35 harvesters cutting away over the country. We hope the planting companies can keep up!